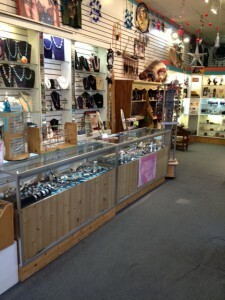 A wonderful business opportunity in the heart of beautiful Port Jefferson Village! 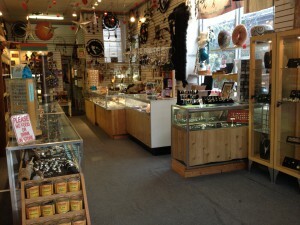 “Elements” – a unique eclectic gift shoppe successfully operating at 202 Main St for 15 years. 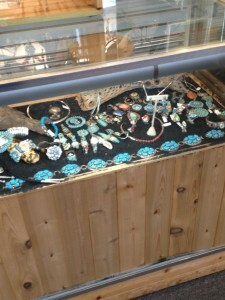 Specializing In Native American, Metaphysical, And Jewelry Based Gifts. 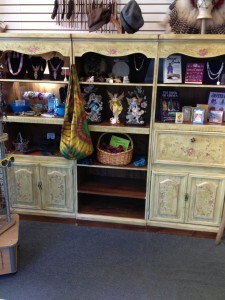 Elements Is Not Limited To One Genre Of Gift We Have Some Thing For Everyone. This Store Has Incredible Potential, A Great Lease, And A Wonderful Reputation. There are 9 Years Left On Current Lease with a Fixed Rent of $2200Pm For Another 4 Yrs. Then 5% Fixed Increase For Next 5 Years. Approximately 55,000 worth of inventory. An estimated $500 a month in power and heat/ac and another $150 in cable/internet/phone.